The potential Android 8.0 rumors has even reached the ears of tech enthusiasts. In our previous article, i pinpointed the possible Android 8.0 “O” names, it’s expected features and release date. Off all the “Possible Names” we’ve mentioned thus so far, the name “Oreo” seems to be the captain among all. Even developers are favouring it, Google so far haven’t made or release any information concerning the upcoming Android 8.0. However, while we’re still waiting for the Android 8.0 news, a developer at the XDA forum decided to take matters upon himself and thus he envisioned and built a “Concept” boot animation which he concludedly termed “Android 8.0 Oreo bootanimation”. Also Read: How To Install Google Pixels Boot Animation On Any Android Device. The name seems perfect and moreover the concept boot animation was running superb on my device, I couldn’t believe how the developer single-handedly crafted an animation that’s stunning, seeing his imaginary work in action, you’ll certainly come to agree with me that the boot animation best represent the name “Oreo”. Without saying much, if perhaps you’re a tech freak who loves tinkering with his/her android phone, then below is a guide to download and install the pontential Android 8.0 Oreo concept boot animation on your Android device. To begin with, download the supported Android Oreo concept boot animation .Zip file from the link given above. 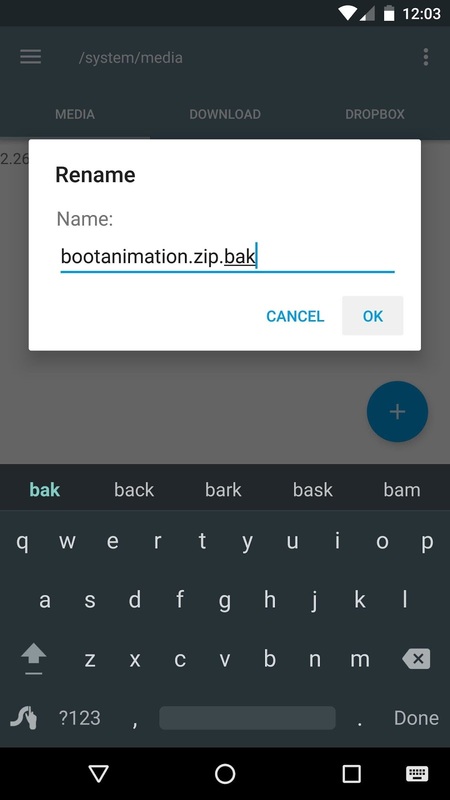 Note choose the file that best correspond with your device screen resolution, in other for the boot animation to “Center” well on your android display. 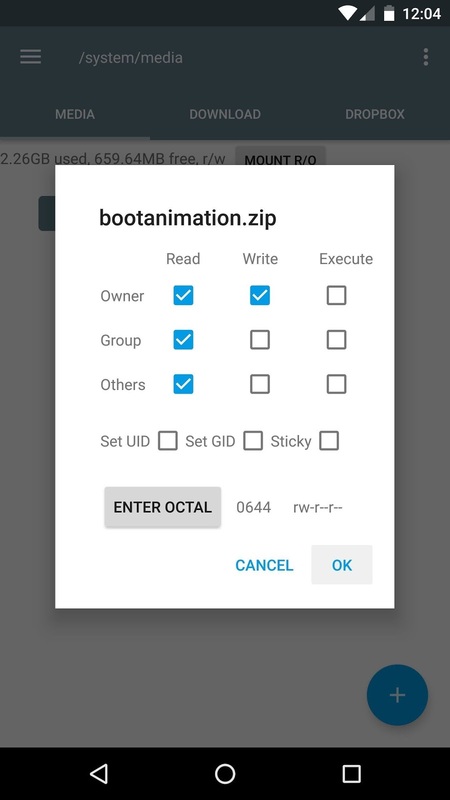 Next place the bootanimation.zip file on your SD card or internal memory without extracting it. Now locate and open your favourite file manager, then grant it root access. (For Es File Explorer, swipe from left and enable root explorer). From here head over to the /system/media folder on your root partition. 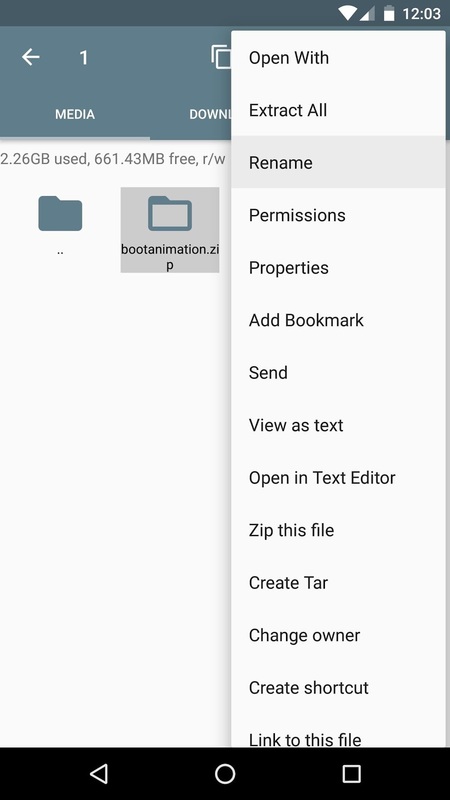 Then long-press on the existing bootanimation.zip file located there, select “Rename” from the context menu. Now add a “.bak” or any other preferred name to it as shown in below screenshot. Now once you’re through with the above procedure, we’ll need to grant the .zip file permissions. To get this one going, long-press on the recently-copied bootanimation.zip file, then select “Permissions” from the context menu. Now make sure you set the permissions to “Read/Write/Execute” while all other permissions are set to just “Read”. The below screenshot detailed everything. 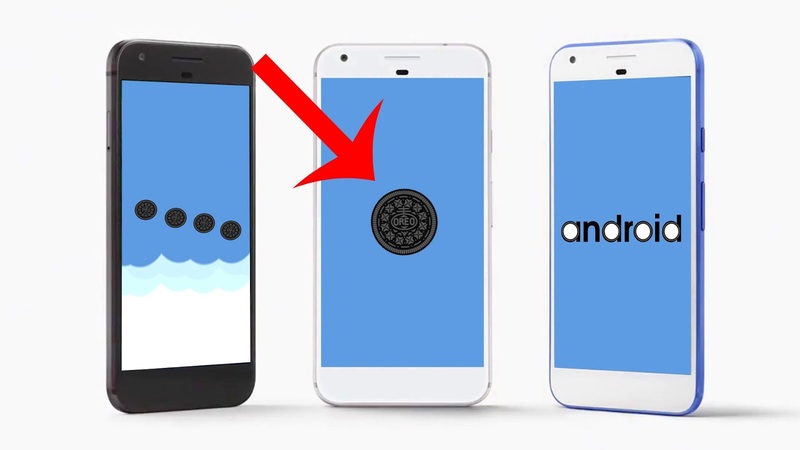 Once you’re through, simply reboot your Android phone and now you’ll be greeted with the new Android 8.0 Oreo concept bootanimation. The concept looks nice and moreover it works perfectly on Moto G4 plus and any other android phone. If you encounter any issue while installing the Android 8.0 Oreo concept boot animation, then simply notify us with the comment box below. it's not working on my device ARCHOS 45 NEON android 4.4.2 kitkat, any idea how it's work? i need help for this device..
Its me but the bootanimation.zip is too heavy.